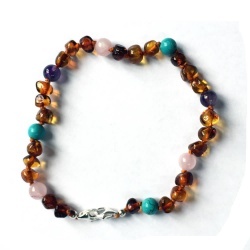 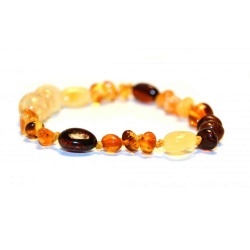 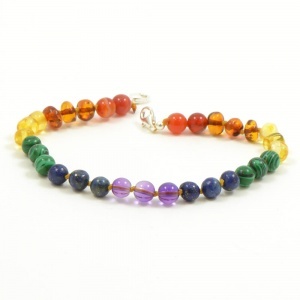 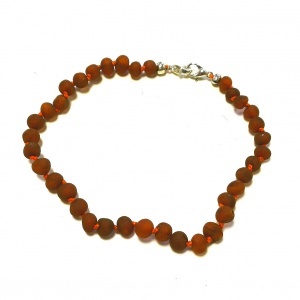 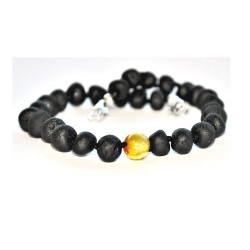 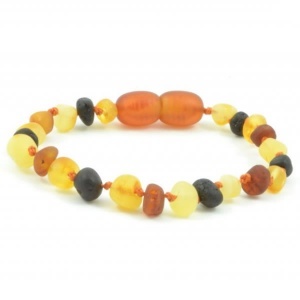 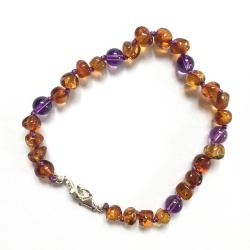 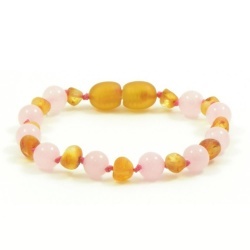 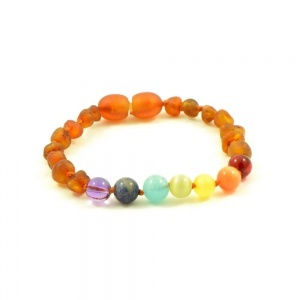 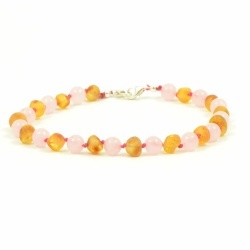 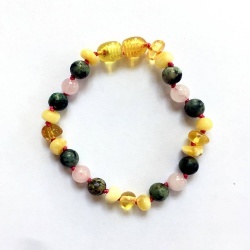 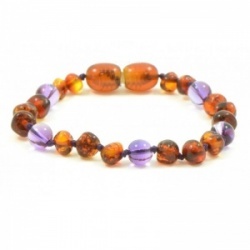 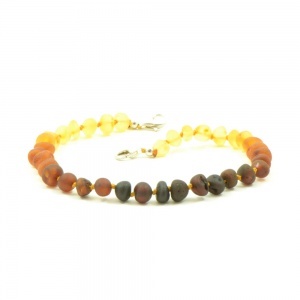 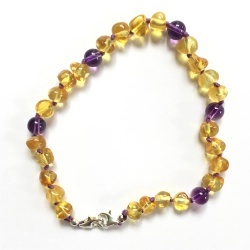 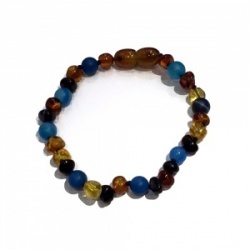 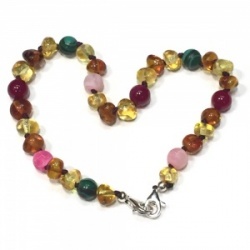 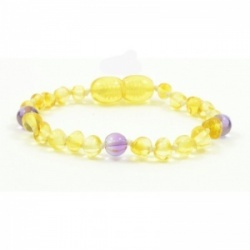 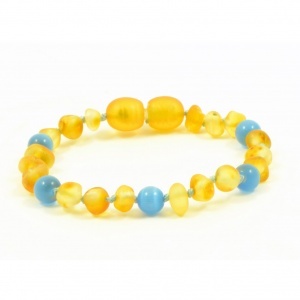 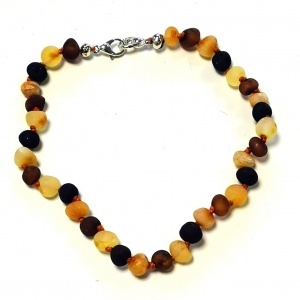 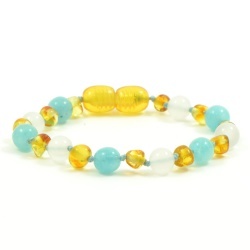 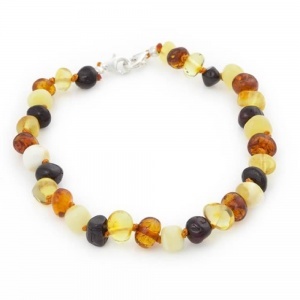 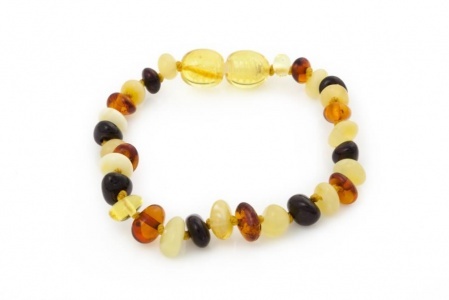 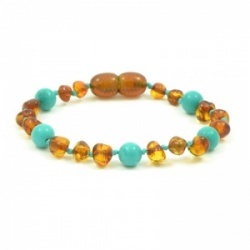 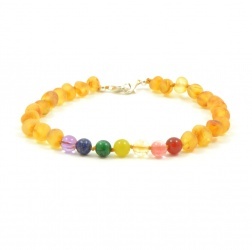 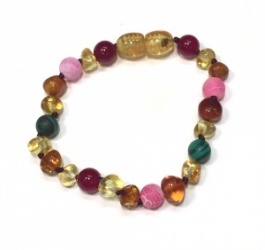 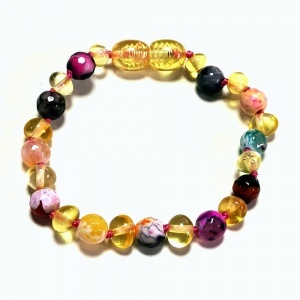 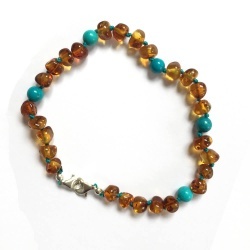 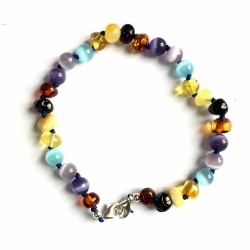 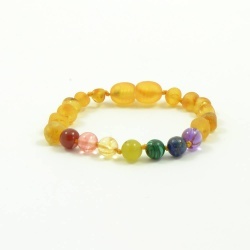 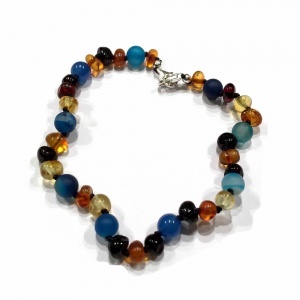 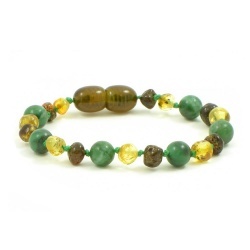 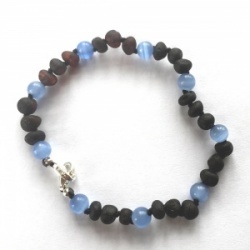 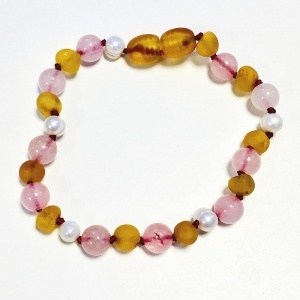 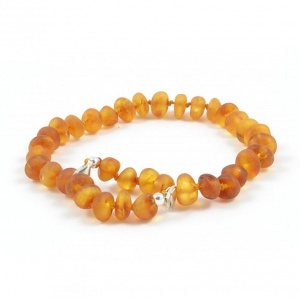 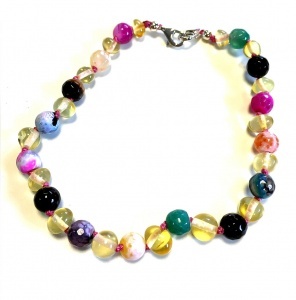 Our amber childrens bracelets /anklets look lovely and are made using Baltic Amber, renowned for being the best amber in the World. 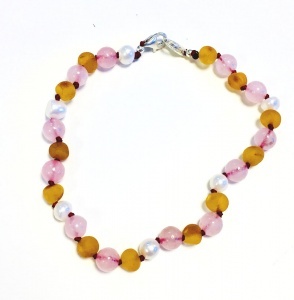 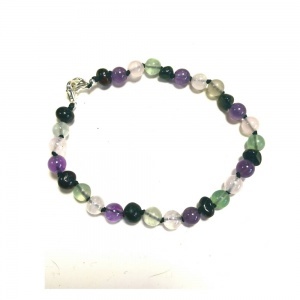 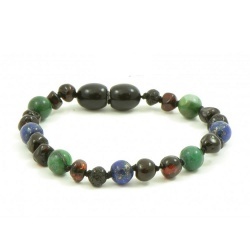 Available in knotted and clasp styles. 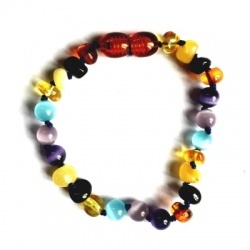 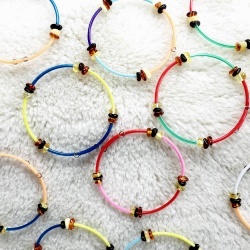 Sizes vary from 12cm - 18cm. 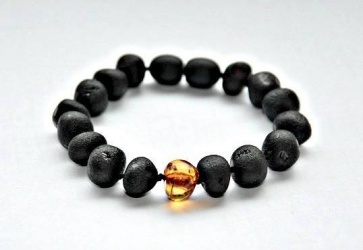 Larger sizes available in adult range. 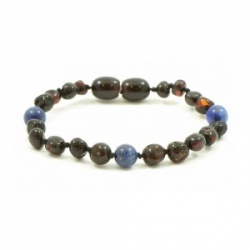 Check out the excellent reviews!